Chelsea face Malmo in the Europa League round of 32 tomorrow evening. We’ve predicted how the Blues will lineup for the game. All due respect to Malmo, Chelsea are going to win this game. We’re going to prevail over the two legs and go through to the quarter-finals of the Europa League. 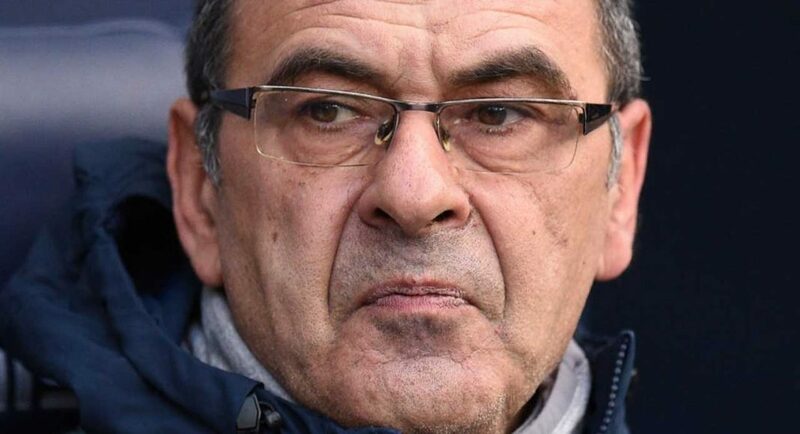 The talk over Maurizio Sarri’s future will blow over and everything will figure itself out over the coming weeks and months. We firmly believe that, but Sarri still has to get it right. Sarri could leave team selection to us and we’d still get a result tomorrow night, but that’s not the point, this fixture is a great chance for him to, wait for it, play the bloody youth. He’s neglected to do so in recent matches. Whether that’s through fear of losing his job, who knows, but fielding them against Malmo could actually do him a favour. Roman Abramovich will give Sarri time to fix this mess if he believes that we’re heading in the right direction for the future. In order to convince him that he’s capable of taking us there, Sarri needs to keep our brightest talents content. A step towards doing that would be starting them tomorrow, with our starting eleven looking something like this. Note: Ruben Loftus-Cheek has not been included in the squad. What do you think, Blues? Will he take a risk and field as many as four of them? We certainly hope so. They could provide the breath of fresh air that is desperately needed in this team which has rotten to it’s core. Let us know your thoughts both in the comments and on Twitter @TalkChelsea, where you can follow our coverage of tomorrow’s game.